Karl has been a fine artist his entire life and is well known for his portraits, seascapes and landscapes. Karl has been a fine artist his entire life and is well known for his portraits, seascapes and landscapes. 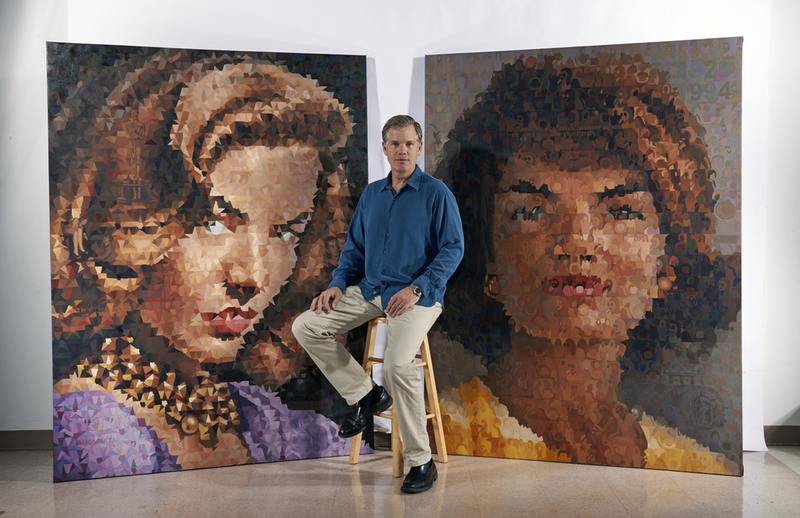 Karl’s numerous accomplishments are evident; You can find his work hanging in over 300 public and private collections, including Interpublic Companies, Merrill Lynch, PepsiCo and the Heisman Trophy portrait collection. His paintings have been shown in the finest galleries, as well as featured on television, in magazines and newspapers. In 2002 Karl led the introduction of the Heisman Trophy Awards on national television by painting that year's winner. In 2010 Karl had his first Solo exhibit at the National Arts Club in NYC featuring his series "Iconic Obsessions". Karl also teaches at "The Studio" in Fairfield.